When it comes to health and wellness, there is no good and bad. Your own body enables you to be unfit. Eat this. Don’t eat that. This food is healthy. That one will make you fat. Carbs are the devil. Eat more protein. If you spend enough time exploring the trends on dieting, you’ll get so confused that you’ll never know what to do. So instead, start with where you are now, use the knowledge you already have and make a choice that moves you along the continuum in a positive direction. Let’s see how this might apply to a piece of double chocolate cake. Most people probably think that double chocolate cake is bad. However, it does contain calories and some nutrients that your body needs. It might also have value from a social or emotional standpoint. To a person who is malnourished, eating that cake would provide nutritional value compared to their current state. 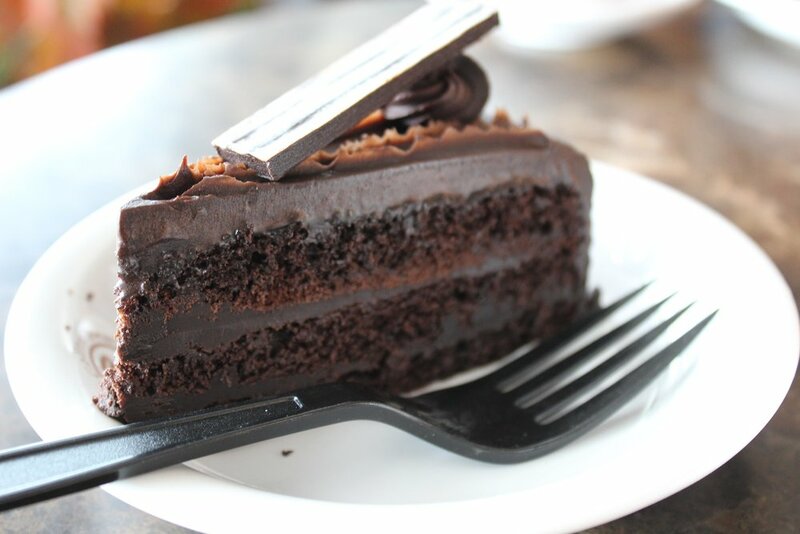 If it’s your birthday and double chocolate cake is your favorite, indulging in a small piece might make you happy and enable you to make better health decisions later that day because you don’t feel deprived. To a figure competitor, that cake could prevent them from leaning out enough to win their competition. It’s the same piece of cake, but depending on your situation it could fall anywhere on the continuum from good to bad. Current guidelines suggest getting 150 minutes of moderate exercise a week. That tells us that 20-30 minutes of moderate exercise each day must be a good thing, right?. Well, let’s put this information into the continuum as well. To a person who is already doing more exercise than the guideline, 20-30 minutes a day could be a step backward for them. A very sedentary person could have the opposite issue; jumping into that much activity could cause injury and set them further back on their road to wellness. At this point, you get the picture, what is good and bad for you entirely depends on your current state of health! The human body’s greatest skill is its ability to adapt and compensate. As you stress your body through diet and exercise, it responds by building stronger muscles and a more robust cardiovascular system. The energy needs for this change are met by using some of your stored fuel, changing your body composition in the process. In summary, you get stronger, healthier and more fit which reduces energy demands for future stresses. At the same time, your brain is being challenged by having to coordinate these new activities. It does this by creating new movement patterns for exercise and new habits around food and time management. These patterns and habits allow you to be more efficient, once again saving your energy. If you didn’t catch it above, the reason the body adapts so well is that it is always trying to conserve energy. Energetic demands are one of the greatest threats to your survival. And whether you like it or not, your brain is first and foremost geared toward survival. So herein lies the challenge. Energy and stress are required for these adaptations to occur in your body and your lifestyle. The amount of energy and stress required to keep creating adaptation is constantly increasing because the adaptations make you more and more efficient. This is why people plateau in diet and exercise programs; it’s hard to stay ahead of your own changes! Worse than that, if you try and make changes too quickly, you’ll run out of energy before you even really get started. Because the brain is such an energy hog (that 3-pound blob uses 25% of your energy resources) and because it is geared toward short-term survival over long-term goals, it will quickly put the brakes on any efforts you make by simply returning to old diet and exercise habits. That’s why so many people stop exercise so quickly or don’t even get started. Celebrate your success – with a nice piece of double chocolate cake or something that supports your new habits.